Easter means more places are closed than you remembered from last year. Am I right? 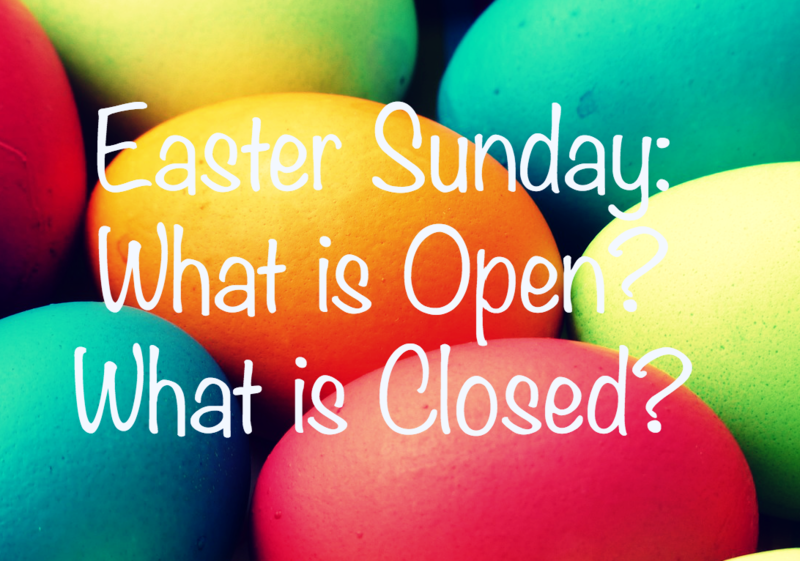 Of course, since it’s a Sunday, there’s no government stuff to bother with but we’ve still put a list together of what is open and closed to help your day. We couldn’t get to everything, but we’ve hit the highlights. If you’re looking for places to eat Easter brunch in Champaign-Urbana, you can find that here. Want to know where to see the Easter bunny? That’s here. And if you’re looking for Easter egg hunts, we have a list here. Libraries closed (that are typically open on Sundays): Champaign, Urbana, Tolono, Mahomet, Rantoul. Transit: CUMTD has NO SERVICE. Orpheum Children’s Science Museum: Open 1-5 p.m.
Spurlock Museum: open noon-4 p.m.
Leonhard Recreation Center: open 9 a.m.-9 p.m. If you are looking for more things to do on Easter with your family check out our events calendar presented by Busey Bank.